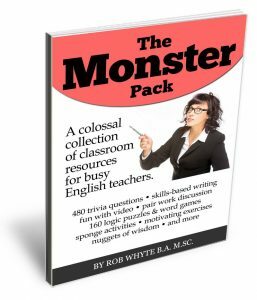 Here is a small, but growing, collection of articles and papers on the web related to the art and science of helping students learn English writing. Most articles are in the fields of teaching English writing, ESL education, learning English, five paragraph essays and TESOL. They are largely professional papers published in academic journals or by non profit corporations. The content is freely available online and, to the best of my knowledge, is in the public domain. No black hat links here. 365 Days of Writing Prompts. Download the pdf file and you’ve got a giant collection of simple problems, situations and questions to stimulate ideas. Here is an example from June 1: Silver linings Write about something you consider “ugly” — war, violence, failure, hatred — but try to find beauty, or a sense of hope, in your thoughts. A Case Study Of The Influence Of Freewriting On Writing Fluency And Confidence Of EFL College-Level Students. This paper outlines a research project which suggests that guided freewriting exercises can improve student writing fluency. Five Paragraph Essays – What’s wrong with it? The Five-Paragraph Essay and the Deficit Model of Education. Short article on how the five paragraph essay format teaches a process – thesis sentence, three main points and a conclusion – which most writers do not use. At Last: The Focus on Form vs. 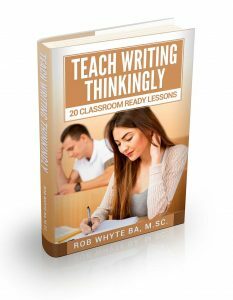 Content in Teaching Writing. Another terrific piece by George Hillocks, this article outlines the major problems associated with teaching the five paragraph essay, especially the emphasis of structure over ideas. In addition, the paper highlights research which suggests that teaching sentence combining and inquiry produces strong improvement while teaching grammar and models produces yields less impressive results. Sentence Combing in an ESL Program. This article describes why and how to use sentence combining in the ESL classroom. 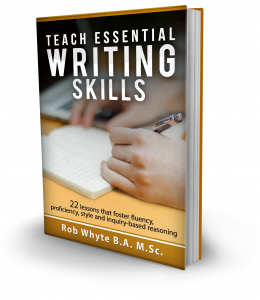 The author concludes that sentence combining is one of many writing strategies that teachers should consider in their push towards student progress. Sentence Combining: Building Skills through Reading and Writing. A simple. practical description of how to teach writing with sentence combing exercises. Effects of the Red Pen. Article exam the effects of teacher comments on student papers. Suggests teacher feedback has limited influence on student progress. Explicit Comprehension Instruction: A Review of Research and New Conceptualization of Instruction. 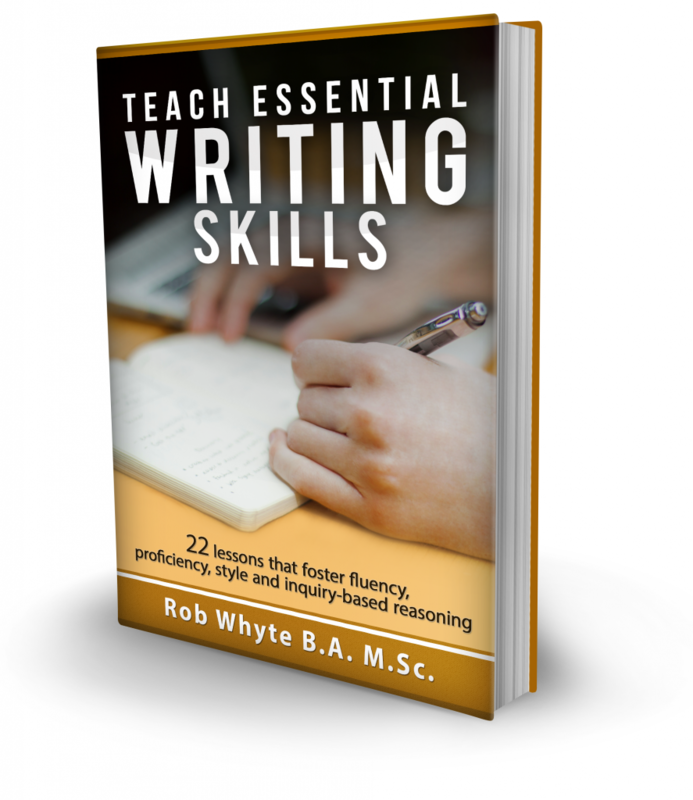 Most writing teachers understand the critical link between reading and writing skills. This paper helps ESL teachers understand several approaches to reading instruction with a good look at explicit comprehension instruction.